Well it’s that time of year again. Time to think about what to get little Billy and Betty for Christmas. Time to find something that Great Aunt Maud and Uncle Toby will enjoy sitting in front of a good fire with a glass of sherry. Of course the answer is books! 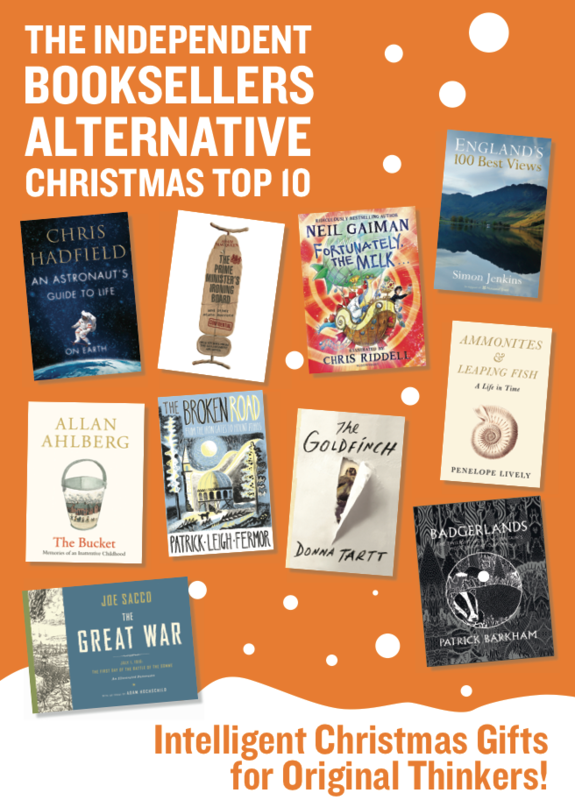 Once again we have a wide, varied selection of books that will make great presents (or a treat for yourself). Do pop in to the shop and have a browse. What’s more this coming Saturday we’ll be offering 10% off everything to celebrate Malvern’s Christmas lights switch on! In grimmer news it’s been a bad few weeks for the reputation of Coops. The press has had a field day with the news of the shenanigans at Coop Bank and the wider Coop Group. It seems that the mutual structure is no protection against poor governance of big organisations. Perhaps the problem is size; when an organisation becomes too large to be understood by ‘average’ folk it opens the door to the unscrupulous to exploit it. Our small Coop is very easy to understand! Human scale enterprise has a place even amongst the mega-corps of today. If you’re interested perhaps a copy of Schumacher’s Small is Beautiful might be a good buy. We can order you one today! This entry was posted in Uncategorized on November 26, 2013 by Dan.